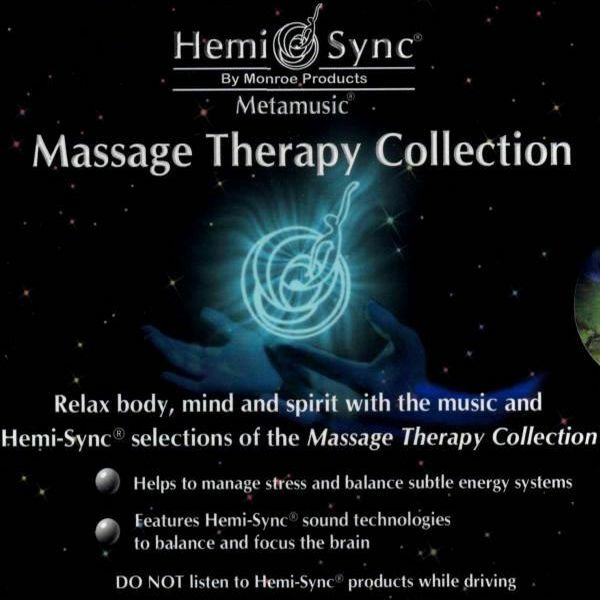 Relax body, mind, and spirit with the music and Hemi-Sync® selections of the Massage Therapy Collection. 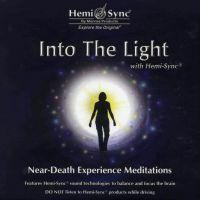 Ideal for massage therapy, bodywork and energy healing. 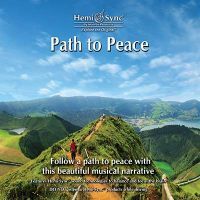 Help manage stress and balance subtle energy systems with this assortment of Metamusic® CDs that promote deep relaxation and exquisite states of inner tranquility. 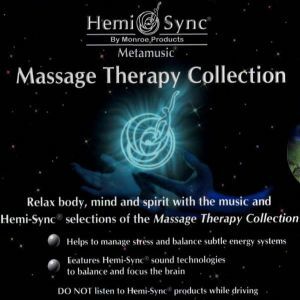 The target CD series with the Hemi-Sync® technology, designed for massage and body work. Nonverbal CD Series. 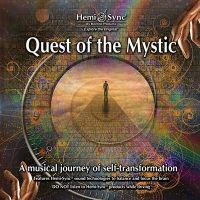 All 4 CDs are musical and non-verbal. Massage and bodywork, massage therapy, working with healing energy, relaxation, coping with stress.